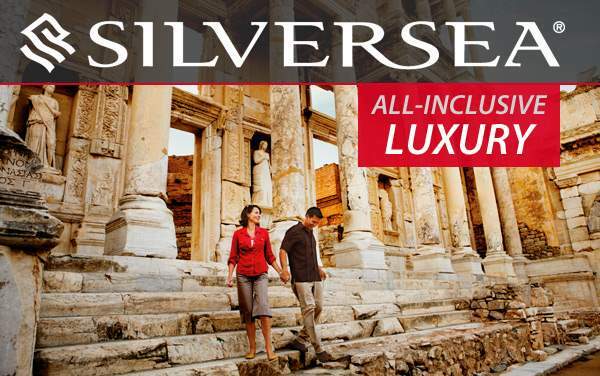 You never know what you might discover on a Silversea Expedition cruise. Whether at home or out- and-about, you are constantly searching for the next best thing. Why not put this skill to good use and sail with other explorers at heart for Antarctica, Arctic, Galapagos Islands, Micronesia, Melanesia and Polynesia, East Asia and Russian Far East Expeditions. 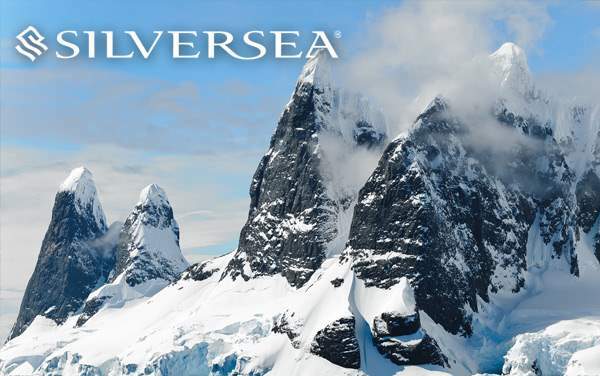 Using our cruise deals for 2019 and 2020 Silversea Expedition cruise, explore wildlife and nature reserve in the Falkland Islands, Antarctic Peninsula, lava field in Santiago Island and sand drawings in Ambrym. 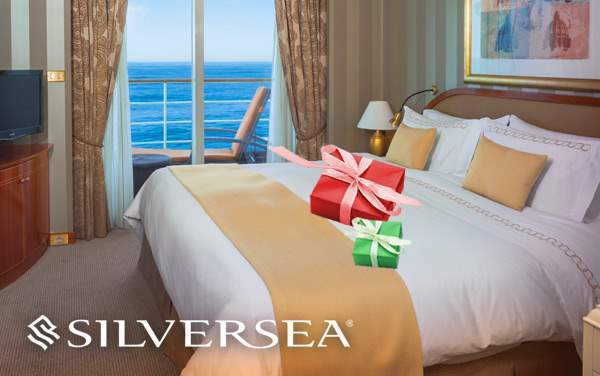 Come back anew from your Silversea Expedition and share your wonderful experiences and memories with other curious minds. That’s the least you can do after having the time of your life. Until then, feel free to browse through our special offers listed below to get the best bang for your buck.